Herzlich Willkommen to GABA's Social event at Advivo. 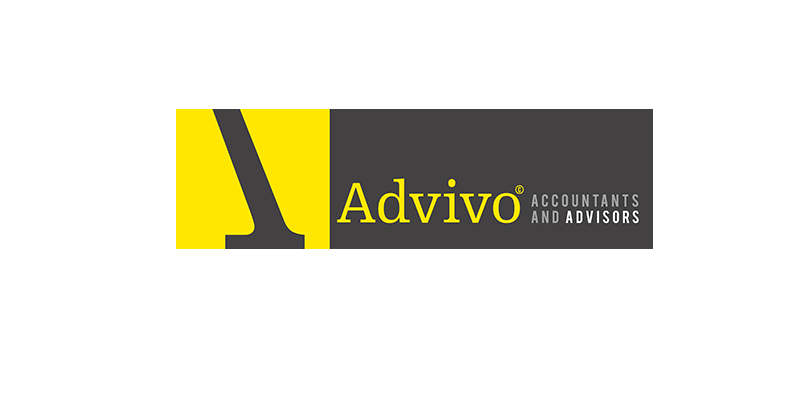 Come along and get to know GABA’s secretary Leon Stephan and learn how he and Advivo Accountants are anything but normal accountants and what they are doing to taking businesses to the next level. Leon’s diverse background means he looks at things very differently with a career spanning multiple industries from banking, accounting , venture capital, property development, retirement villages, phone app development, and energy retailing and infrastructure he has a diverse depth of knowledge to draw on and stories to tell. Hear from Leon and his partners how Advivo is not another compliance accounting firm, whether it is Leon assisting lawyers with commercial battles in court or their specialist business growth processes and a team that commercialises innovation and intellectual property that has been in London and Hong Kong with clients this month they do a lot more than tax returns. Come along and see not all accountants are boring. PLEASE arrive on time as this is a secured building (so everybody is safe😊) Advivo representative will be greeting you in the lobby to beam you upstairs … last ride to this interesting function will be at 6.15pm. Across the road from central station and close to the public parking station Wickham Terrace.